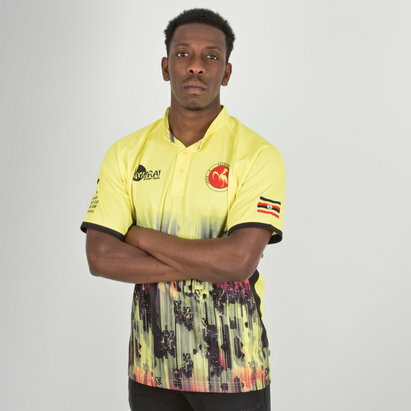 Whether you're a die-hard fan of the Uganda rugby team or you just like the look of the latest shirt, you can get yours now by buying online at Lovell Rugby. 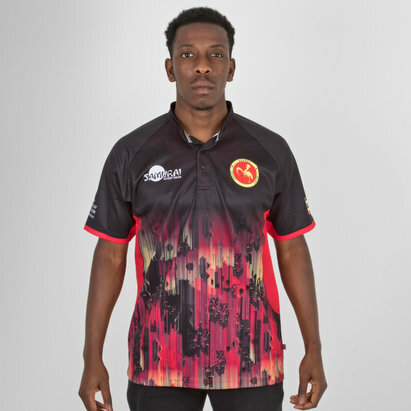 In our online store you'll find the latest range of official Uganda rugby shirts and clothing manufactured by Samurai using cool and lightweight materials. 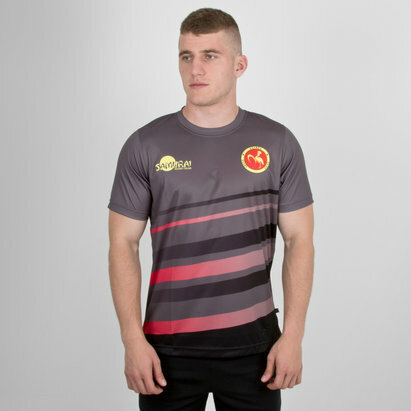 Looking great on the pitch or in the gym you can order online today and add a name and number to your shirt for just £9.99.